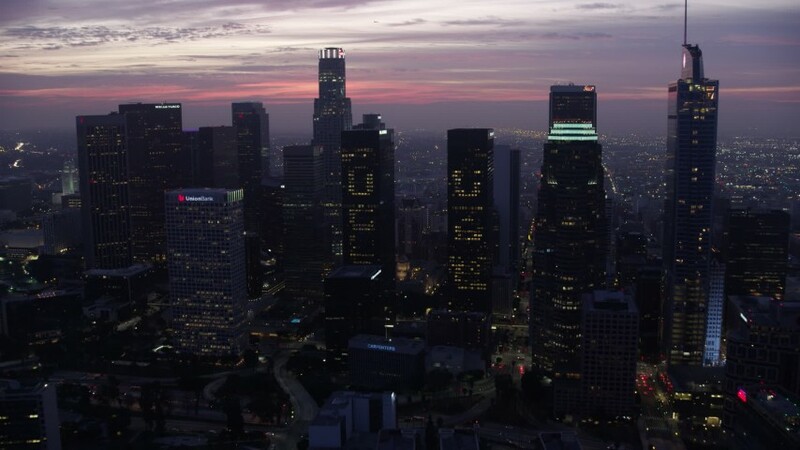 Check out our latest aerial stock footage of Los Angeles at sunrise. Really beautiful footage capturing the new skyline. For the entire LA Sunrise Library, click here.